Canadian immigration law is tricky to handle when you don’t have the right expertise. Whether it’s extending a working visa, securing a spousal visa, or gaining permanent Canadian residency, having the right experts on your side makes life easier. At Atlas Law, we provide immigration lawyers in Mississauga. No matter how simple or challenging your problem may seem, we want you to come to us. Why might you need an immigration lawyer in Mississauga? Facing deportation or a stay removal can feel daunting. When you’re in such a time-pressured situation, having an immigration lawyer to fight in your corner makes all the difference. Inadmissibility cases can range from protected persons not gaining entry through to being refused entry based on your criminal status. Regardless of what the problem is, Atlas Law is here to help. We’re well equipped to assist refugees and deportees and we’ll always approach your case with discretion and sensitivity. From completing your application to lodging an appeal when citizenship is refused, our immigration lawyers are experts in this field. Using our services throughout the application process prevents mistakes that could prevent you from becoming a Canadian citizen. This service is often especially important when you no longer want to remain here on a spousal visa only. If you entered Canada as a student, worker, or spouse, we can help you work toward becoming a permanent resident. Meeting all the criteria can feel difficult, but we’re here to help you get there. 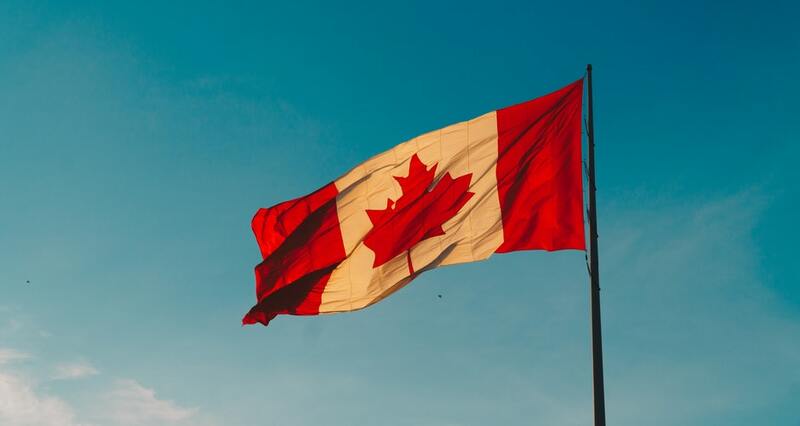 From student visas through to extending your stay as a worker, there are lots of reasons to become a temporary resident of Canada. Let us guide you through your application and work through those tricky forms. Using a skilled immigration lawyer is the best way to avoid losing your application to extend your stay. If you’ve ever tried to complete an immigration form of any kind, you’ll find they’re lengthy and confusing. Unlike when you enter a country for a quick visit, you may face the need to provide evidence to support your case. At Atlas Law, our Mississauga immigration lawyers are familiar with the areas where clients are most likely to make mistakes. When all those forms feel overwhelming, we can guide you. If you’re struggling to find the evidence you need, we’ll help you get hold of it. And if you face any appeal challenges along the way, we’re here to help with that too. When you enter Canada on a temporary study or working visa, finding you want to stay longer can feel both disheartening and exciting. Unfortunately, it isn’t always as simple as extending your stay just because you’ve found another course or another job. A lot of work goes into making those extensions happen and failing to approach it correctly could harm your future career and study prospects. At Atlas Law, our Mississauga immigration lawyers stay abreast of the latest legislative changes. That way, if there’s anything challenging on the horizon that could make your application even trickier to approach, we’ll help you work past it before it becomes a problem. If you’re seeking an immigration lawyer who’ll fiercely fight your corner, we’re here to help. To learn more, get in touch with the team at Atlas Law.